When a good mate of mine (Miner Boy) mentioned there was a new coffee place in town that was so hidden away that I would have to squint to see it, I knew I had to pay it a visit. 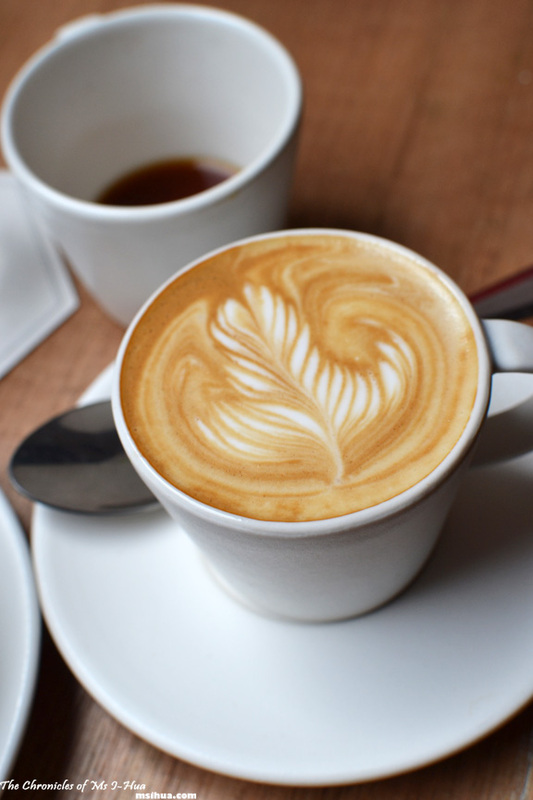 Tucked in a little street in between the Douglas Menzies Chambers and 500 Bourke Street (Earl Canteen, NAB Building) sits Patricia Coffee Brewers. I argued with Miner Boy. There is only standing room available in this narrow coffee bar. Three large open window spaces provide sunlight and makeshift booths that you can stake out if you are lucky. 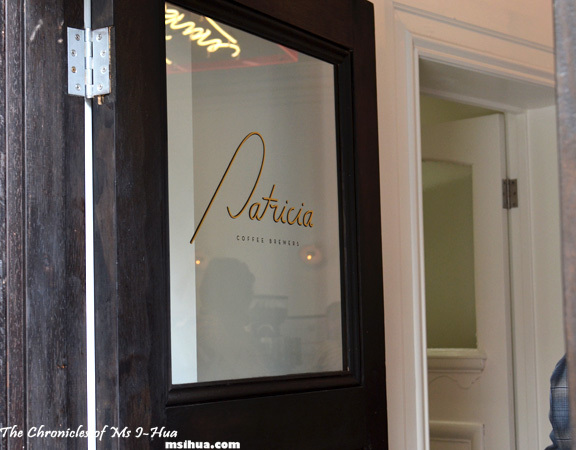 The concept behind Patricia’s is simple. And everyone knows I love simple. The less complicated the better. And it doesn’t get any less complicated than this. You have a choice of Black, White or Filtered coffee. This Zen like notion by Bowen Holden (formerly of Seven Seeds) is fantastic and fits really well with this fast-paced corporate end of the city. Quick, fast, efficient and great quality. 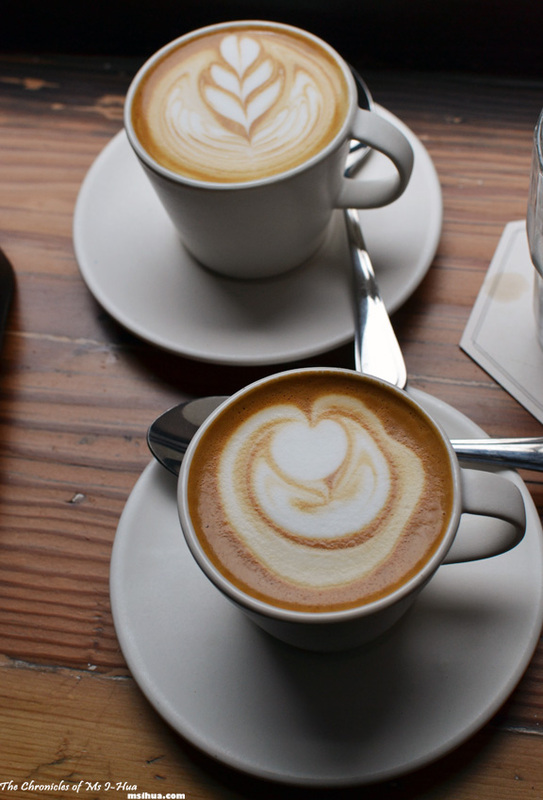 Coffee beans are sourced from all major and exciting coffee hot spots with their house blend from Seven Seeds. They also serve guest coffee on different days from their sources (Seven Seeds, Proud Mary, Market Lane, and Small Batch). I have had lattes, piccolos and a cold drip, all which were smooth and rich. Coffees I’ve had in Patricia Coffee Brewers include Seven Seeds seasonal blend, Small Batchs’ Cowuncher Blend (my favourite so far), Proud Mary’s Honeysuckle Blend (which is a little fruity and less acidic), Proud Mary’s Exploding Heart Blend, and a cold drip from Market Lane’s Finca Suiza. My favourite part of Patricia’s? They provide you with a glass of sparkling water if you choose to have your coffee within its premises! I find the sparkly effervescence cleanses my palate (just like when you are wine tasting) and keeps the coffee breath at bay (Hooray!). Avoid lunch hour crowd by visiting during the early morning or mid-afternoon, they open Monday to Friday from 7am to 4pm only (with plans for the weekend sometime soon). It doesn’t seem like they do food is that correct? I usually like a few nibbles or actual meal along with my coffee..
Ooooh, another little awesome little coffee shop for Melbourne. Some days I just wish I worked in the city! Gorgeous pictures as always! Yayy! I’m always happy when a new one pops up and this one is so much easier for me to get to! damn, i work on the other side of the CBD, i wonder if its worth tramming across…hmmm or i can wait for them to open on the wkend. I must drop in – I keep sticking to places around the corner from me. Great to catch up on Tuesday. You should! Get out of your comfort zone that is Proud Mary’s and visit a few new spots 🙂 Likewise! there’s no little william street but if there’s good food, forget about the streets! hahaha. LOL.. There is! 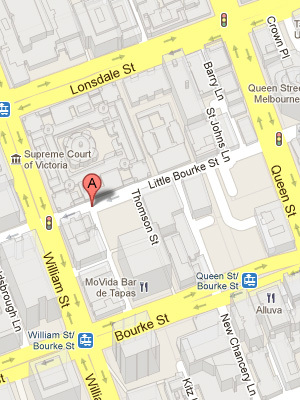 And I just noticed a Little Queen Street today… OMG! 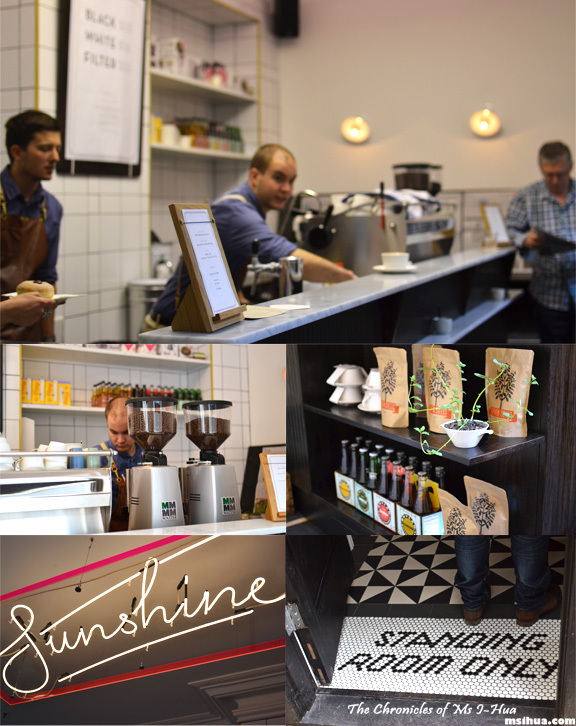 The place and coffee looks great! There are coffee shops that are meant to be as “the places to be” and this one should be one of them. How about food, do they serve? They only do pastries and cakes, nothing major, and only take-aways I think! Really love the simple menu concept. Pity they don’t open weekends, we have to pop by next time we brunch together mid-week! Yes yes yes! We go We Go We go! We should have gone after Earl the other day. It’s right next door! Oops… I think I spelt it wrong! It was meant to be Cowpuncher… I think? I love, love, love the standing room only sign and agree with you that a glass of mineral water is a great idea. I used to work right near here so am annoyed it has only just opened. Brilliant idea! No fuss, no mucking about, just great product that speaks for itself! Quick and easy. That’s the best! 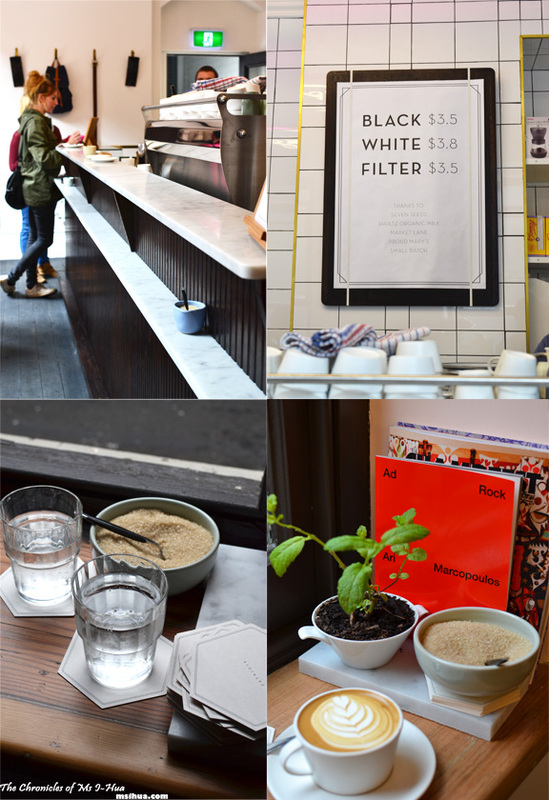 Nice little cafes. Do miss the Melbourne cafes. This rocks! I head up to EARL pretty frequently as it’s only a short walk from work (and an easy place for me and fiance to meet). Must have been blind as I’ve never noticed this place. You will love it!! Yayy for post-lunch dates! Lorraine @ Not Quite Nigella recently posted…Red Cooked Pork Belly For Chinese New Year! It’s really cute isn’t it?